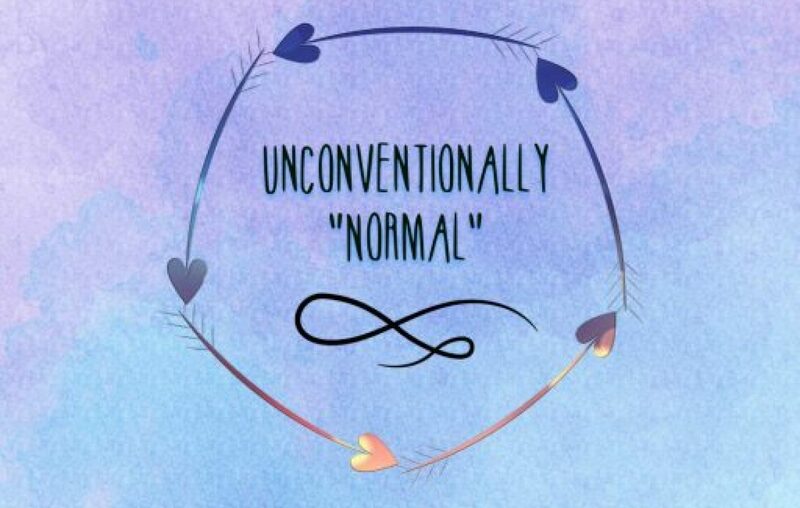 Mixed Emotions – Unconventionally "normal"
I hope you are all doing well and I’m sorry I’ve been away for a while. I have been struggling one the past couple of weeks with my mental health and my physical health. I have had a few hospital appointments recently. One was to fit a 7 day heart tape which was last Friday…I’ve already had a reaction to the pads so that was taken off yesterday lunch time, they gave me the hypoallergenic pads and even they have ripped my skin apart. I have an exercise stress test booked in for tomorrow which I am not looking forward too. I’ve been told they will basically hook me up to an ECG and stress me out as much as they can…brilliant!!! Me and Ross are off to Harry Potter studios on friday and Im not sure how well I am going to do wandering round for about 3 hours but we’ll manage somehow we always do. I got a new car at the weekend and I cannot stress enough how much easier it has made my life already, it’s an automatic and is just the best thing. I have supportive seats so my back and hip aren’t affected as much and I am loving life in it!!! I have also done something terrifying but also equally as exciting, I am trying to contact ladbible and such to see if I can get my story out there into the public eye, recently with Lady Gaga coming out with fibro and then Selena Gomez with lupus I am just even more inspired to keep doing what I’m doing. I do find it really hard sometimes to keep my motivation up with blogs but I know you guys love them and follow me for a reason! My blog has done so well so far and I just want it to keep going I want to keep sharing these stories be it mine or the tales of a spooning stories I do. I appreciate you all so much and felt I needed to apologise for being away for so long but to also say thank you for the continued support you are amazing and inspire me to push myself. I am going to sign off here as it’s time to get snuggly and binge watch TV as always the links are below for my social media, also keep an eye out for my blog changing as I want to do some updates to do hopefully over the weekend!